Halo fans with systems running Microsoft’s latest Windows 8 operating system, might be pleased to learn that Halo Spartan Assault developed by Vanguard Games and 343 Industries has now launched for Windows 8. Halo Spartan Assault has been designed as a twin-stick-style, top-down arcade shooter that is made up of 25 missions, and recreates the classic missions fought by the UNSC. Watch the video after the jump to see it in action. 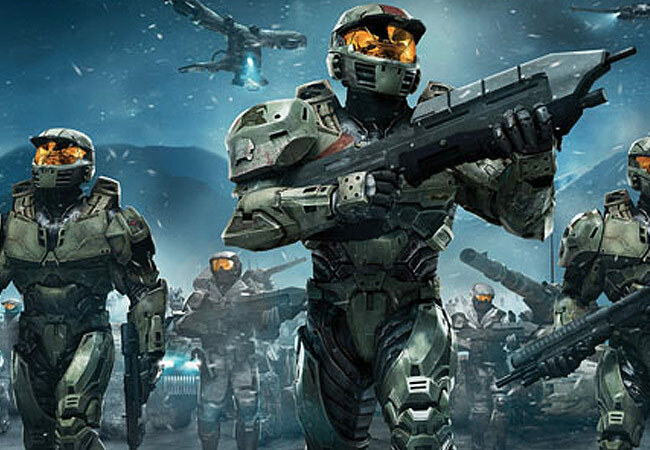 The Halo Spartan Assault Windows 8 game is set between the events of Halo 3 and Halo 4, and touches on the early days of the Spartan Ops program, and the game allows players to fight as either Commander Sarah Palmer or Spartan Davis. 343 Industries explained that the new Windows 8 Halo Spartan Assault game will also include daily and weekly in-game challenges, that allow players to get unlockable rewards in Halo 4 and Halo Waypoint.